The bus driver stared through the glass doors at me, looking down every so often at his watch. He was waiting on me — and so were 20 some other people sitting on the Cantrail bus. Meanwhile, the border patrolman continued his interrogation. “John, you sell your stories, right?” he asked. “Yes,” I replied, and then I began to give him more background on my career before he stopped me again. “And what are you doing in Canada?,” he asked. Again, I had no plans. This trip was more of a whim. I was this close, staying with a dear friend in Seattle, why not? 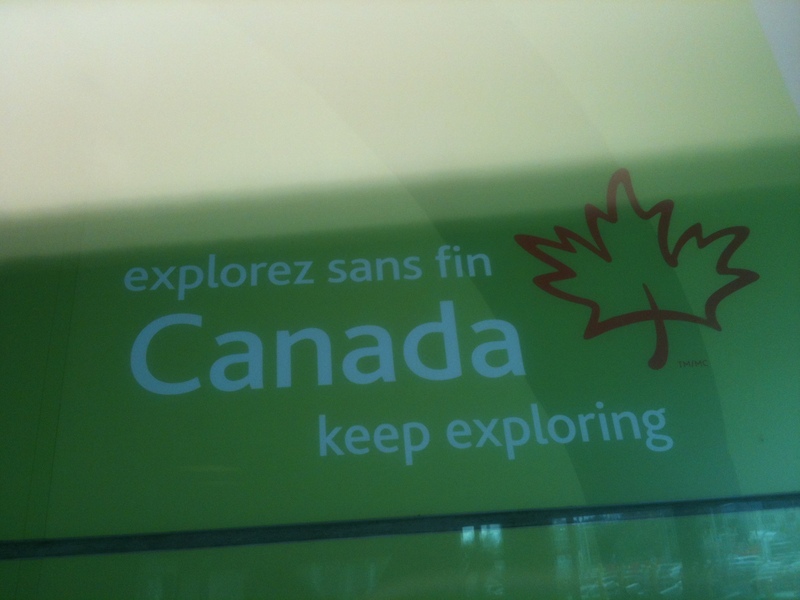 Actually, I had always thought my first excursion into Canada would be into Quebec or Ontario. British Columbia, however, was proving to be difficult. I told the officer I was planning on seeing two new friends for dinner that night in Vancouver. I had never met these gentlemen and that was part of the intrigue. One being a Canadian citizen, the other from Indonesia. “How did you meet them?,” the officer asked, now sitting down in front of his computer behind the counter, no friendly expression on his face. To my left, through the glass doors, the bus driver began to pace. No doubt pissed with this situation and probably hankering for a cigarette. This ticked off the officer even more. He demanded the address of the restaurant and immediately looked it up on his computer. It was a pizza place near the bus station. He wanted my airline reservation back to Florida, but I was not letting him into that e-mail account. He then went for the holy grail — Facebook. Suddenly, the bus driver came through the glass doors. “How much longer we got here,” he asked the officer, while another Canadian guard, a black man about my age, walked past me and into the office behind the counter. He stared at me while he passed. I smiled and he continued on his way, but I did not want to see where he was going and I had had just about enough of this situation. “I wanted to write about your beautiful country. This is my first time here,” I said. The officer told the bus driver a few more minutes and turned his attention back to me. “I’m sure, John, if I was to come to Panama City you would want to know about me,” he sarcastically said. This was the one time during the course of his interrogation where we agreed. Scanning through my Facebook account, he asked what I wrote about in Panama City. I recalled one of my last assignments at the News-Herald when I reported on a murder case at a bayside motel. I told the officer I had always maintained a professional and courtesy relationship with the police. “Why don’t you join them?,” he then asked, again with a sarcastic, yet serious tone. I had no answer. At the station, I waited for the driver to unload everyone’s luggage before approaching and giving him a nice tip. He smiled and shook his head, “That’s the world we live in, kid,” he said. Politically, tensions abroad were running high as the United States weighed its military options on Syria while a covert war raged across Africa. 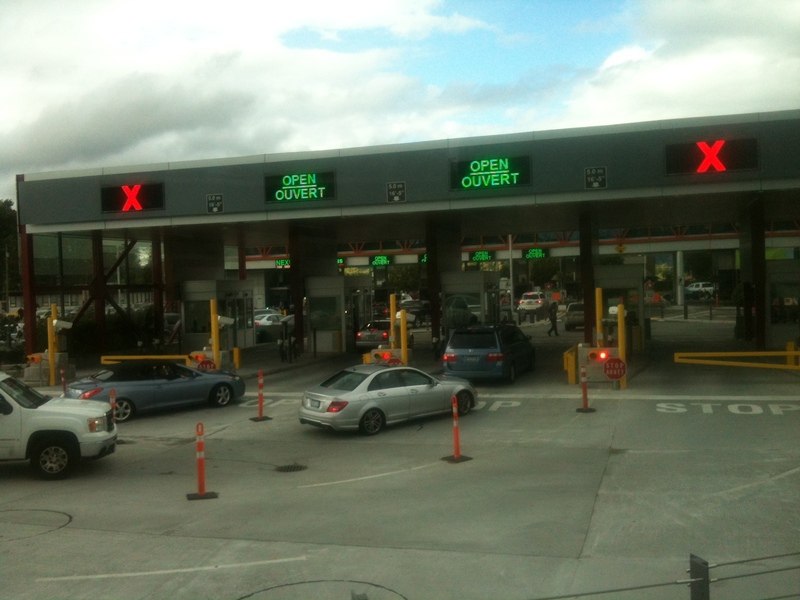 My first order of business in Canada was to the Greyhound Bus terminal to purchase a ticket back to Seattle. I would have less than 24 hours to celebrate Canadian liberty and I was damn determined to make the time count.